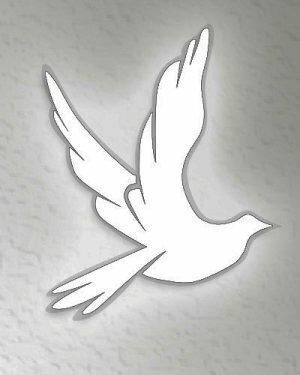 Mrs. Ruth Frazier, 84, of Moravian Falls, passed away on Thursday, March 21, 2019. Ruth was born on Tuesday, May 8, 1934 in Wilkes County to Sam Bullis an Omie Prevette Bullis. Ruth is preceded in death by her parents and husbands, Melvin Cecil Moore and J. Sherman Frazier. Ruth is survived by her sons, Rodney Moore of Stony Point, Anthony Moore of King; grandchildren, Tuesday Moore of Moravian Falls, Brandon Moore of Winston Salem; brothers, Ralph Bullis and wife, Joyce, Hubert Bullis and wife, Jewel all of Moravian Falls, Glenn Bullis and wife, Jean of Wilkesboro. No public services are to be held. Adams Funeral Home of Wilkes has the honor of serving the Frazier Family.